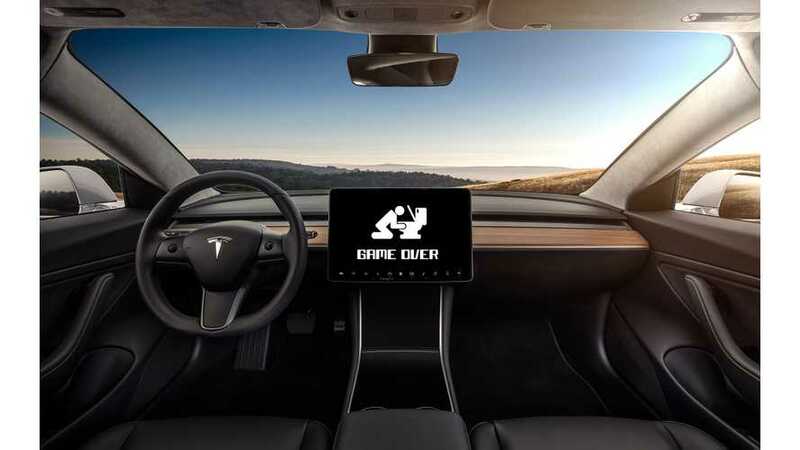 While Tesla owners are losing Pole Position, Tesla is adding two classic Atari games and seems to be teasing gamers with a third. Forget romance mode. 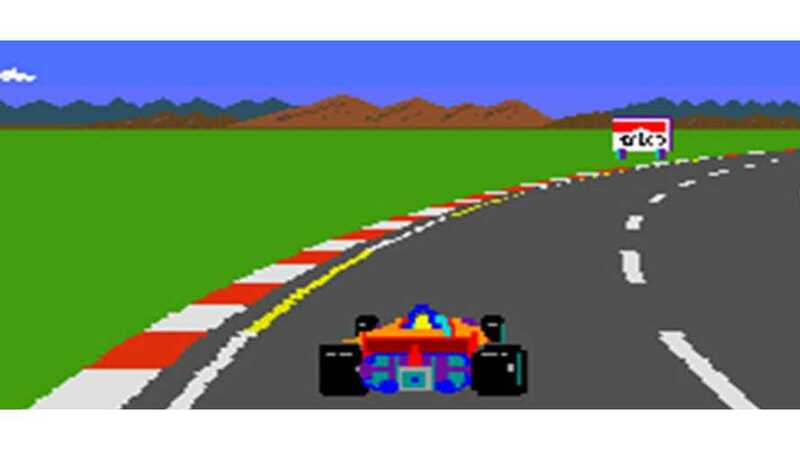 Pole Position and USB controller support are here! Grab your Doritos and Mountain Dew and strap into your Model 3 for some high octane action. 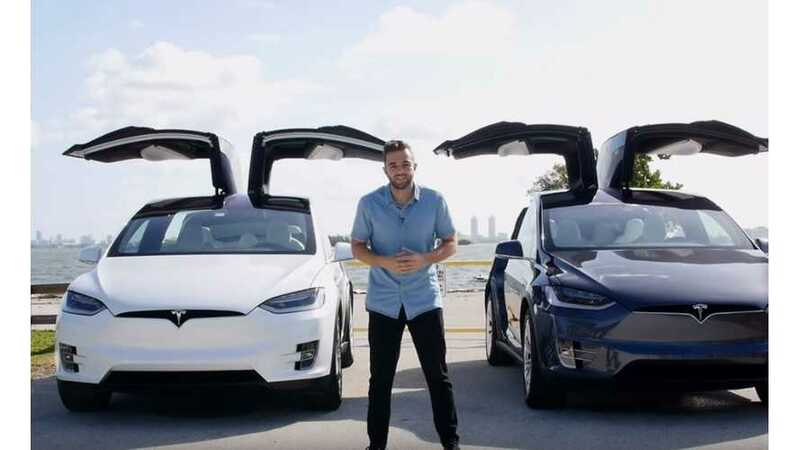 In an effort to make their vehicles the "most fun you can have in a car," Tesla is adding toilet jokes and something called Romance Mode. 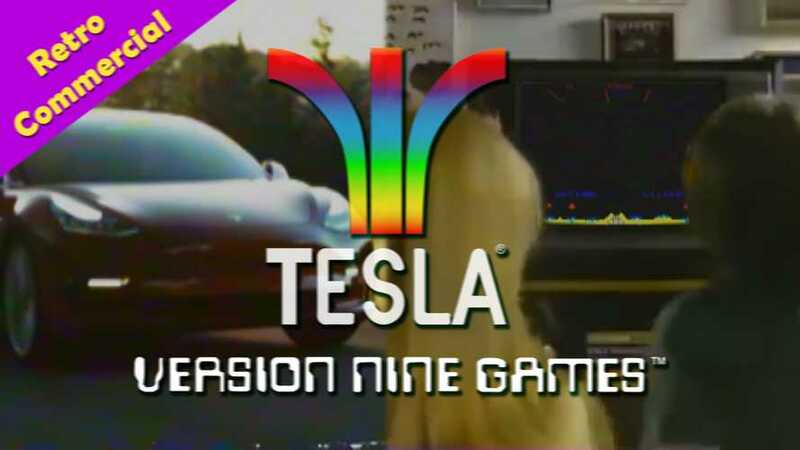 IGN takes us on an in-depth tour of Tesla's built-in classic Atari video games, coined Teslatari. 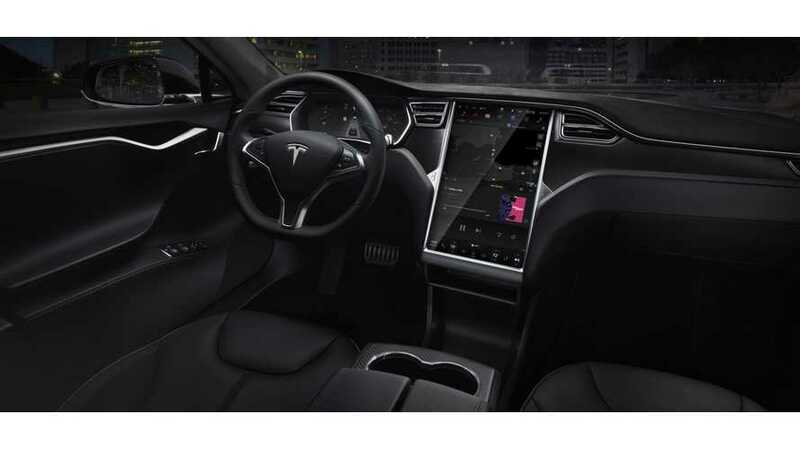 InsideEVs & Motor1 teams up with MYEV.com to compare Tesla's V8 and V9 software updates. 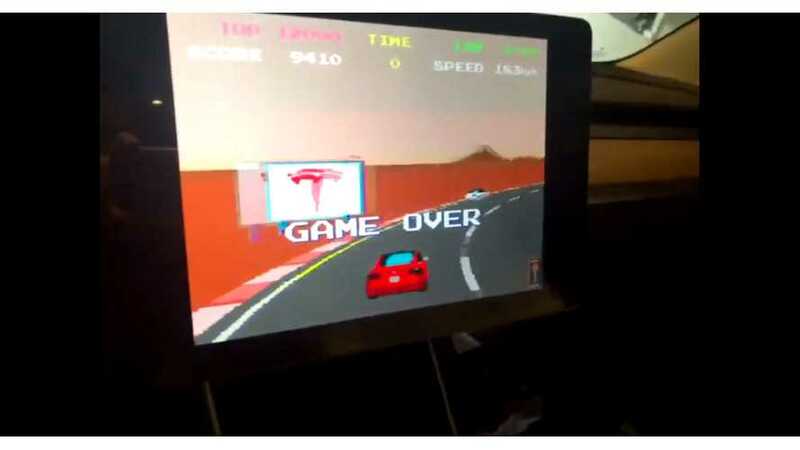 You can choose from a healthy list of old-school Atari videos games to play on your Tesla infotainment screen using steering wheel controls. Can't be played while in motion though, but we're sure someone will figure out an Autopilot hack to allow moving game play.